Children ages 12 and under are invited to participate in this year's event. 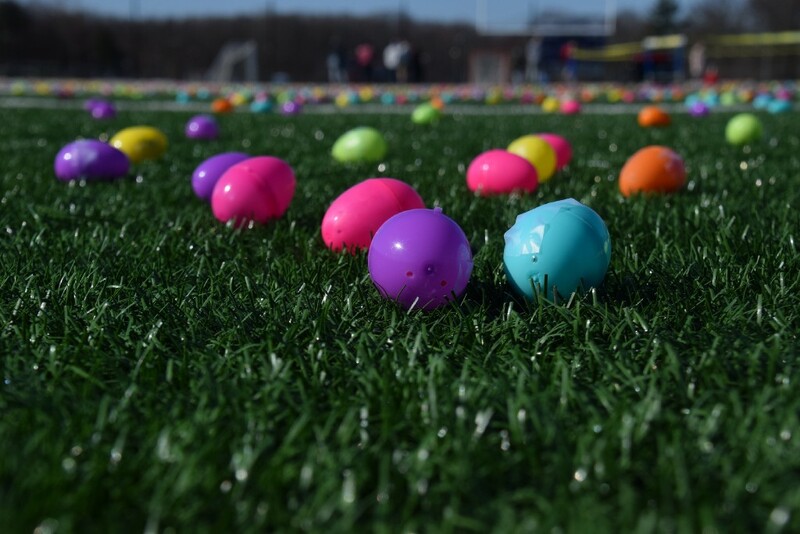 Kingsway Church is hosting its annual Easter Egg Hunt on Saturday, April 20 at 10 a.m. at the Cherry Hill High School West stadium. Families with children ages 12 and under are invited for a morning full of fun for the whole family. Children are invited to gather eggs full of candy and special prizes. There will be four age groups: ages 0 to 2, 3 to 5, 6 to 9 and 10 to 12. Parents are allowed on the field for ages 5 and under only. A color-coded bag will be provided to each child to collect eggs. Prizes include games, crafts and even a new bike. There will also be free coffee and tasty food from local food trucks. For more information, visit https://kingsway.church.